The memory notebook is recommended at least once per month. 30 days of business and pleasure builds up so-called file-the garbage that is created not only by user but also by the computer during operation. These files take up more disk space, and now, the usual amount is not enough for everyday work. So don't forget to regularly organize your "notebook" hygienic procedures. During the work in the laptop accumulates a certain number of files that are not useful, and just clutter up the memory of the computer, interfering with the normal operation of programs, and confusing the user. To properly clear the memory of the laptop, you need to understand the types of junk files and locations. The most obvious Keeper of a file collection is, of course, the "Basket". This is a temporary home for files that most likely won't need them. The following type of files are the temporary Internet files. All of them must not be removed, because they speed up access to frequently visited pages, but once a month there will probably be a couple of hundred files that you no longer need. This can be understood by the names. Delete the files with the chk extension, creates an antivirus program while checking the disks. They are stored in the "root" directory of the hard disk. This so-called files lost clusters. Get rid of the error reports and memory dumps, which occupy a lot of disk space. Temporary files are created when you run any program the operating system. The idea is that they must be removed immediately after its completion, however, sometimes remain in place by reason of failure or defects of the creators. Another type of files that can be deleted – backup documents. It's almost all files that have in its name the mark ~ - tilde. As a rule, files with the file extension bak, old, wbk, etc. However, be careful not to delete files that are still in operation, otherwise there will be crashes, and unsaved documents cannot be recovered. 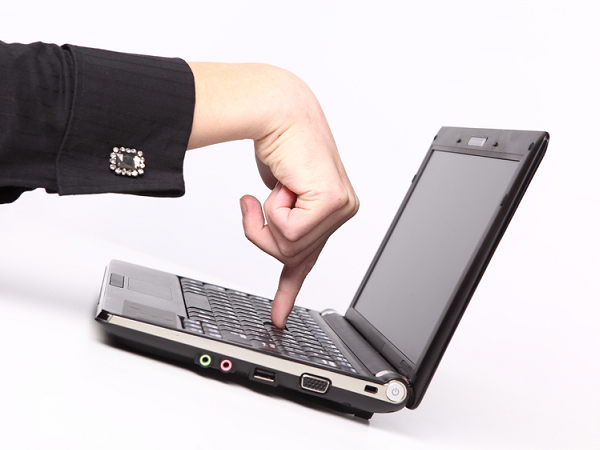 Take advantage of our special program-"cleaner", if you are afraid to harm your laptop. This program is a part of any Windows operating system. Access is available via start - > All programs - > Accessories - > system tools. In addition, you can click on "System and security" -> "Administration" -> "Release disk space". Cleaning software gives the ability to set additional settings through which you can avoid losing important files. You can use a third-party program like CCleaner which is free. This program is more gentle towards the files, in addition, it can clean the history of your stay in the network, including the history of search queries and visits to websites. It also has a customizable settings. Surely you have noticed that the laptop starts to warm up, and maybe even turn off during peak load on the processor. Moreover, its cooling fan is spinning at top speed, but air movement from the ventilation holes in the case or not felt, or instead of, the cool breeze is blowing hot. Do not hurry to run to the store for a new laptopom. If we exclude the rare cases of warranty repair, you most likely just need to clean the laptop from dust. Cleaning laptopfrom dust and provide many computer firms engaged in service and maintenance. Depending on the model of the laptopand the complexity of disassembly and established prices in a particular city the cost of this service varies between 1-2 thousand rubles. So if you want to save time and to trust the professionals, take advantage by cleaning the laptopand in the specialized firm. However, if you are confident in your abilities and don't want to pay money for what you can do with your hands, arm yourself with a small screwdriver from the repair kit clockworks and get ready to clean the laptop from dust alone. First of all, disconnect it from the mains and remove the battery. On the back side around the perimeter of the case, Unscrew all the mounting screws. Different components: RAM, hard drive and other, can be hidden behind separate covers. Removing data mounts, disconnect anything that may put further dismantling of the body of the laptop. Further actions depend on the specific model of your computer. The fact that the design and location of the devices inside the laptops from different manufacturers vary. To clean the laptopfrom dust and you need to remove the fan cooling the processor. But to get to it, sometimes you need to Unscrew all three screws, as on some models of the Acer company, and sometimes you have to disassemble almost the entire laptop (HP, Apple). 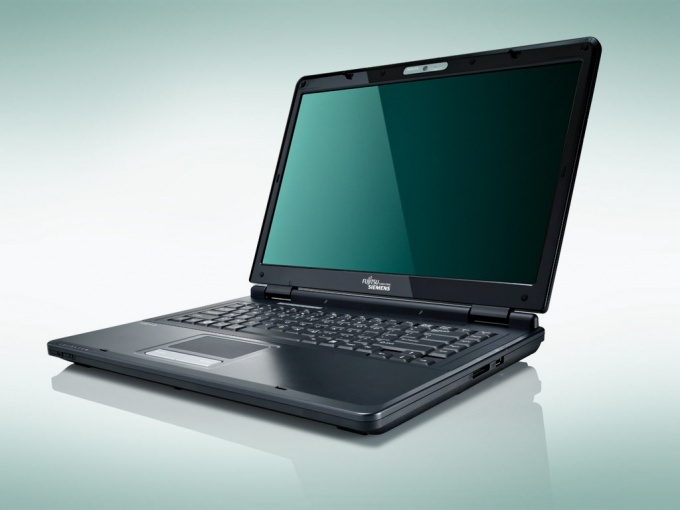 Which of the options your should know in advance acquainted with the relevant manuals for maintenance and repair of the laptopand from the manufacturer. When you removed the fan, carefully clean the surrounding area from dust, resembling felt. It makes sense to use a vacuum cleaner with a small nozzle, included small suction power to avoid damage to other devices. Wipe the fan if it is very dirty. When cleaning the laptopfrom dust also replace thermal grease on the CPU, because over time it dries up and worse copes with cooling the main "brain" of the laptop. Collect the laptop in reverse order, not applying excessive force when tightening the tiny screws. PC users who at least once re-installed the operating system, have probably noticed that after this accelerates the download speed and applications. But over time this effect disappears, and this is due to the fact that the operational memory "clogged," and it remains available for comfortable work with applications. Therefore, the operational memory to be cleared. Try to figure out how to do it using standard tools of the operating system. Some applications in the process takes all available memory and even after the cessation of its work are not exempt. If the situation is one-off, just reboot the computer, thus there is a complete memory clear. In General, such a behavior of the application indicates bad optimization code, and should such programmes be avoided. Most often this sin games. If an online memory is hammered constantly, you should see what processes she's busy. To do this, start "task Manager" of Windows (to run, press ctrl+alt+del) in Processes tab displays modules that are at this moment in memory and how much space they occupy. To upload memory-hungry program, click "end process". To prevent automatic downloading of programs to the operational memory, you should delete them from the list of startup applications. To do this, run the program Msconfig (to start, press Win+R and in the command prompt, type msconfig). In the menu that appears, select "startup". You will see a list of apps which are automatically loaded into the main memory at system startup. Pick the ones you want to delete from the list and UN-tick the box in front of them. 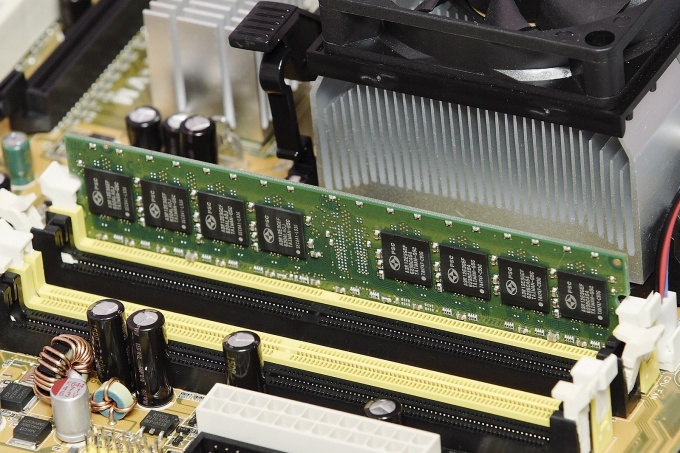 Use caution when clearing RAM, not to complete the process necessary for the operation of the system. Do not run both apps except those that really work at the moment either needs to be active all the time (like antivirus). This preventive measure will significantly save free space in the RAM. Almost every PC user noticed that after reinstalling the operating system a much improved operation of the computer: accelerated speed of loading applications programs and a variety of tools. But over time it returns is due to the fact that gradually clogs up RAM and there is still enough space for comfortable work at the computer. That is why from time to time RAM need to clean. To free RAM and speed up your computer, you need to perform the following steps. Sometimes some programs take too much computer resources even after you turn them off. If this situation is occasional, you can simply restart your computer, and you will completely clean the memory. Such incorrect operation of applications mainly due to poor code optimization, so if possible, it is best to avoid using such programs. Most often, such problems are caused by computer games. If RAM is loaded, the first thing you need to see what processes are maximally loaded. To do this, open the task Manager. This can be done by pressing a certain key combination (Ctrl-Alt-Delete) or clicking the right button of the mouse on the taskbar, and then selecting the appropriate item. Clicking the tab "Processes", you'll get a list that displays the working processes and how much space they occupy. To deactivate the program, you first need to highlight it and then click on "End process". Remember that some programs necessary for the correct operation of the computer, so before you complete any process, let's see what he does. To prevent application startup each time the computer is turned on, you need to run the Msconfig program. Make it pretty easy: first press the key combination Win – R, then in the command prompt, type msconfig. In the window that appears, navigate to "startup". The new list will display all programs starting with your computer. Pick the ones that you don't need, and then delete from the list, removing the checkmarks next to them. 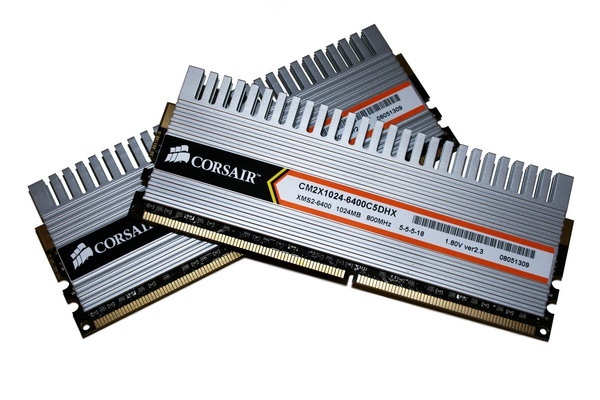 One of the easiest ways to increase computer performance is to increase the amount of RAM. To properly choose and install this equipment, it is necessary to observe some rules. Start to learn how to select the operational memorysuitable for your computer. Open the manual to the motherboard or search for it on the Internet. To do this, go to the official website of the manufacturer of the motherboard. Find out the kind of RAM supported by this motherboard. 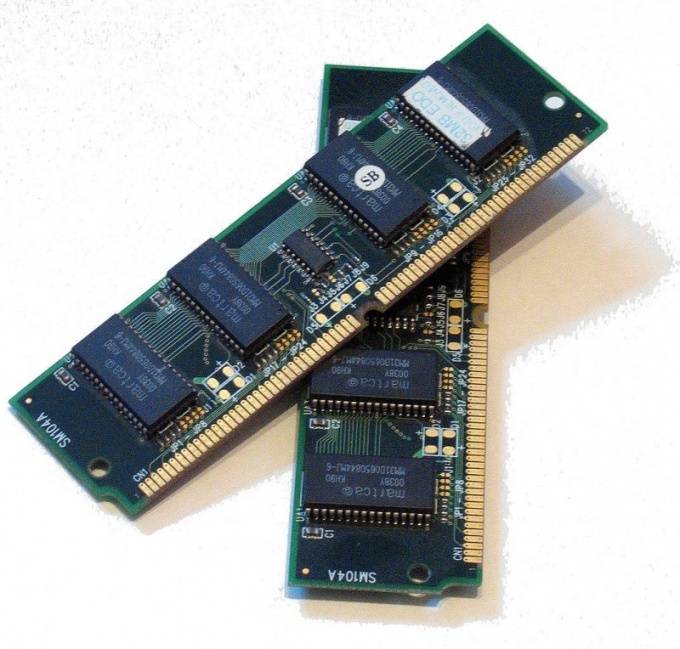 It can be the following types: Dimm, DDR1, DDR2 and DDR3. Now install a program that will help you to learn more information about installed RAM bars. As an example, install the utility Speccy. It is quite simple to use, so is suitable for any user. Run the program. Go to the menu "Operational memory". This menu contains all the information necessary for a complete review of the existing memory modules and the status of the motherboard. Free memory slots 0.As you can see, in this case occupied all the RAM slots. You may have a different situation, and you don't have to change the already installed memory modules. 2 – the frequency of the new memory modules should not be lower than 665 MHz. Purchase a suitable strap memory. If on the motherboard there are two available slots for connecting RAM, better to buy 2 straps, the amount of which is equal to X than the same level 2X. This will improve the performance of the RAM by 10-15%. Turn off the computer and connect the new memory modules. If during booting, system will give an error, remove the old strap and then turn on the computer. Of course, after successful boot, turn off PC and return the old boards to their rightful place. Usually the slots to install identical memory cards separate colors. Operational memory is a type of volatile memory of a computer or mobile device. All data is removed from devices after a power outage. In computers this type of memory is presented in the form of separate devices RAM. Failures of memory can adversely affect the performance of your computer and laptop. To extract the faulty RAM and replace it with a working equivalent, you must obtain access to the internal components of the computer. Disconnect the appliance from the mains supply. Better to remove the cable from the system unit to switch the mode of the network filter. Remove a few screws, which is attached to the side wall of the housing. For this use a flat or Phillips head screwdriver. Remove the cover and locate the RAM modules. They are presented in the form of small flat boards. Unfasten the latches that prevent accidental disconnection of the RAM from the motherboard of the computer. Pull the desired RAM module. Install in its place a new Board and secure the latches. After loading the operating system, check stability of RAM. To do this, click "control Panel" and select "System and security". Go to the menu "Administration" item "memory Test Windows" and run it. In your computers memory modules are usually hidden in a special compartment. Turn off the laptop and disconnect the power supply. Remove the battery pack. Phillips screwdriver Unscrew a few screws and open the cover where the memory modules. Gently pry the free edge of the memory module. Remove it from the slot. Lower connector and close the compartment. If you are not sure which memory module is faulty, check each of them. To do this, remove all modules and insert one before each test. RAM (recording device) is a mandatory part of any smartphone that runs the operating system. RAM provides the running processes and, similarly, the computer stores important data necessary for operation of various applications. Memory (RAM) in smartphones and computers is a buffer and is used by all processes and programs running on the phone. The recording of information is very fast, and data is stored for a short amount of time after switching off the phone or the appropriate command from the user through the interface menu of your smartphone memory is cleared and all processes are recorded in it again. 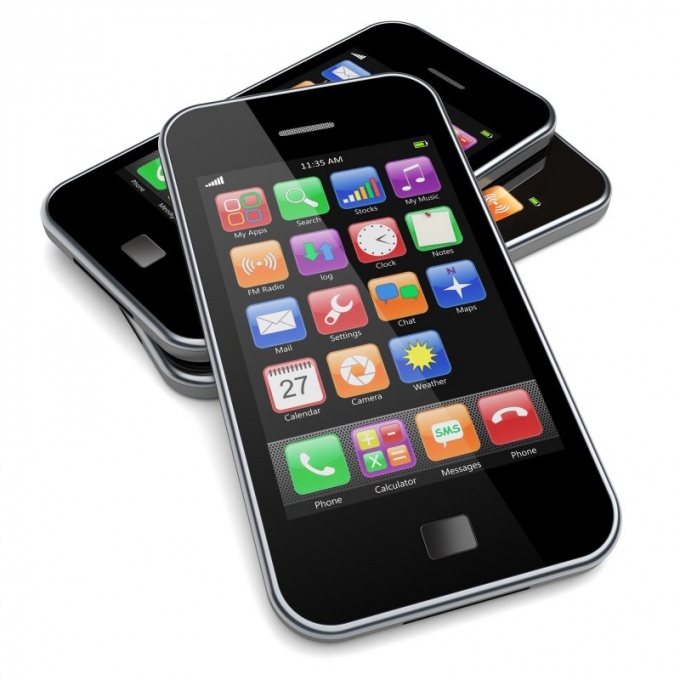 The amount of memory on the smartphone determines the number of processes that can handle the device. The higher the amount of memory, the faster the machine operation, because it is not necessary to optimize processes and to allocate additional space for new programs. Most modern smartphones are equipped with memory, which begins from 256MB and above. This allows the user to launch multiple applications, including such demanding and exacting, for example, games or editor of office documents. In RAM is determined by the start order, the execution priority and the number of simultaneously running applications. In Android you can view running tasks using the setting "Applications" "Processes" ("Current" or "Working") in the menu settings of the phone. There are alternative programs that allow you to clean the memory on the device. These programs are typically available in the app store of the device. Viewing processes in the iPhone or other Apple devices need to call the panel multitasking (double tap the Home button), and delete running programs on the screen. To manage directly the process with Apple is not on it, there are limitations of the operating system, and to work around it you'll need jailbreak. In addition to RAM in the smartphone has a ROM (Read Only Memory - the constant storage device). Unlike RAM, it does not require power from the smartphone, and is indelible. ROM memory is also used by the system to store important data, in particular in the section ROM stores the operating system files. It should be noted that the section of the ROM cannot be changed by the user and is available only for the smartphone that allows to protect memory from accidental deletion. ROM memory is divided in several parts and can be edited when you receive privileged access as root, which initially is not available to the owner of the smartphone. To activate it, you may need to re-flash the device or the application of certain patches.